WestWinds Contracting, LLC is a residential contracting company providing quality home improvements in Colorado Springs for over 33 years. We would love to help make your dream home a reality. 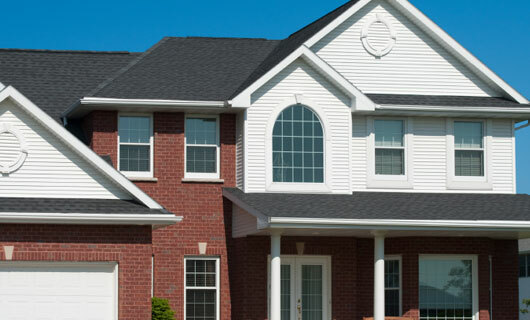 Our company offers professional roof installations, remodeling and custom carpentry. Our knowledge, professionalism and experience allow us to meet all of our clients’ needs on every project. We are insured, and ready to assist you -- call us today for your free estimate!